In contemporary surroundings, embelished with Victorian accents inherited from the former estate of William Cornelius Van Horne, a North American railroad pioneer, you will be seduced by the hotel's quality of service and its French "Art de Vivre". Immerse yourself in the refined decor of our luxury lodgings offering picturesque views of Montreal Canada. 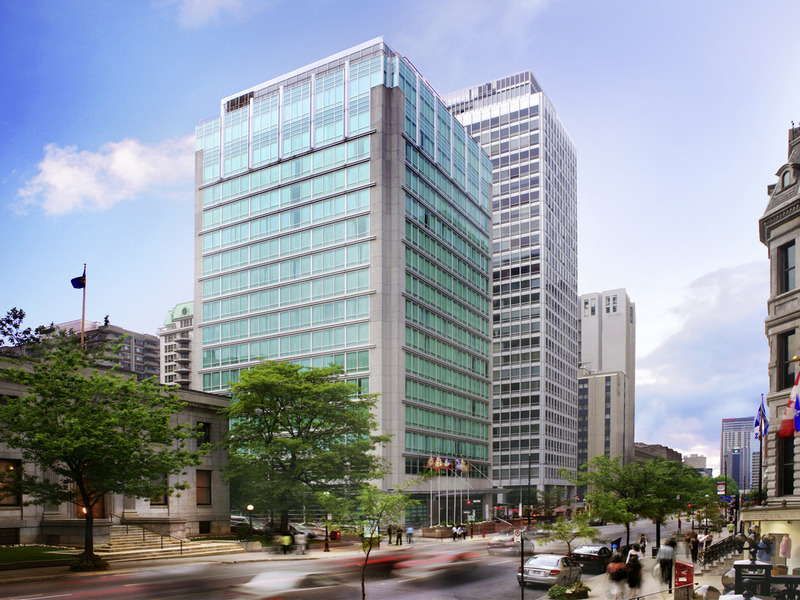 Sofitel Montreal Golden Mile offers guests 241 deluxe hotel rooms featuring a collection of indulgent products from Lanvin. Allow yourself to relax in refined surroundings and your mind to wander in the comfort of one of our elegant leather armchairs: enjoy a French style coffee break, refreshments, and cocktails. Our staff will cater to your desires.